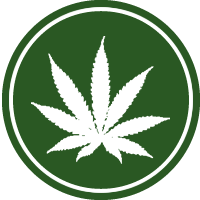 Here is a collection of research papers on medical cannabis. Cannabis Cures Cancer? Prove it! How to contact your legislator – Let them hear from you!